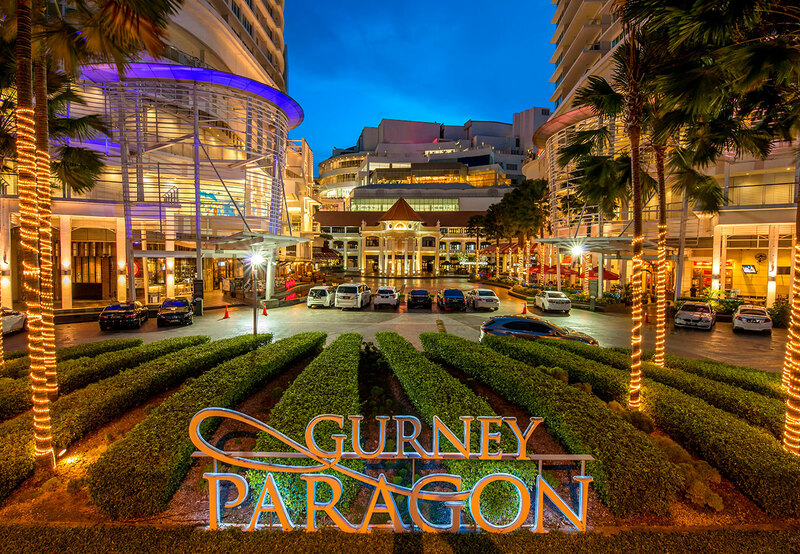 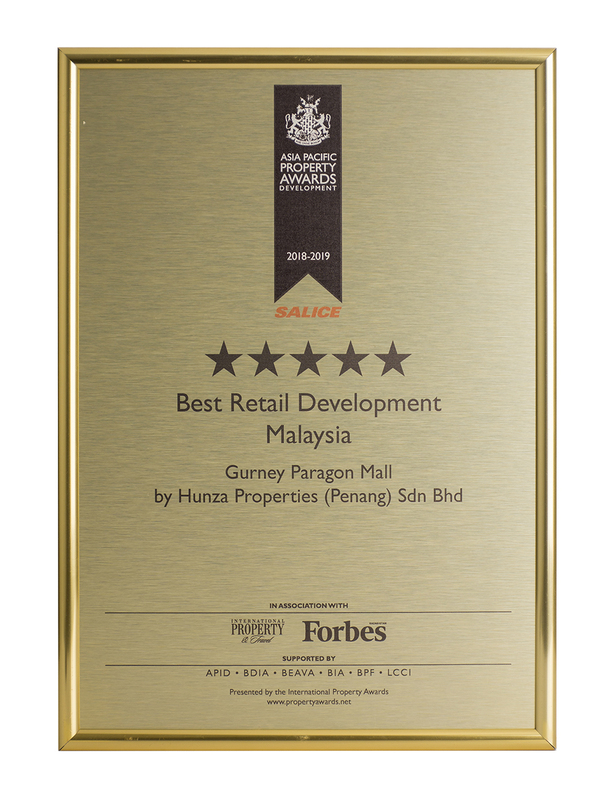 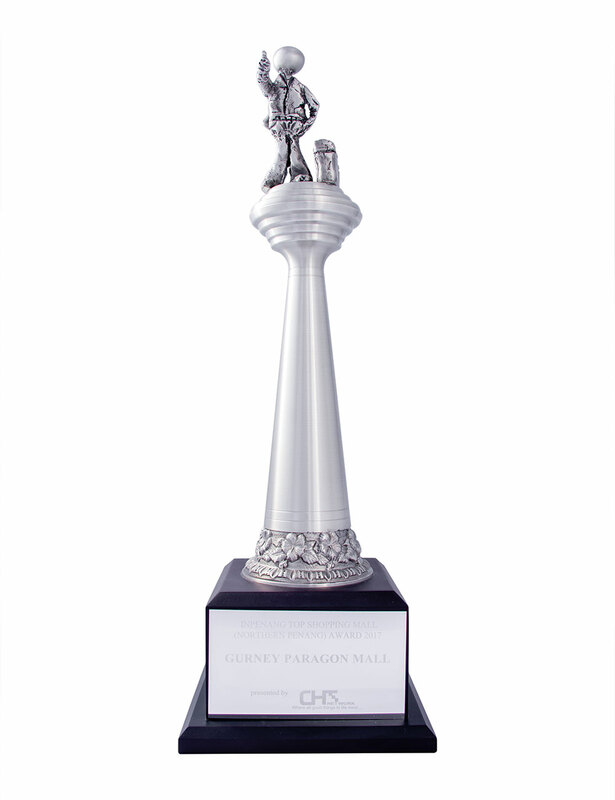 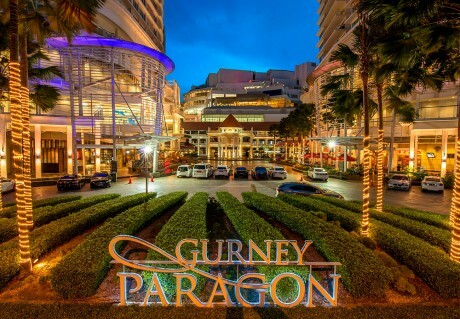 An iconic development for Hunza Group, Gurney Paragon Mall is one of the latest shopping destinations in the Northern Region of West Malaysia. The iconic mall is situated along Gurney Drive, Penang and centers around the restored St. Joseph’s Novitiate. 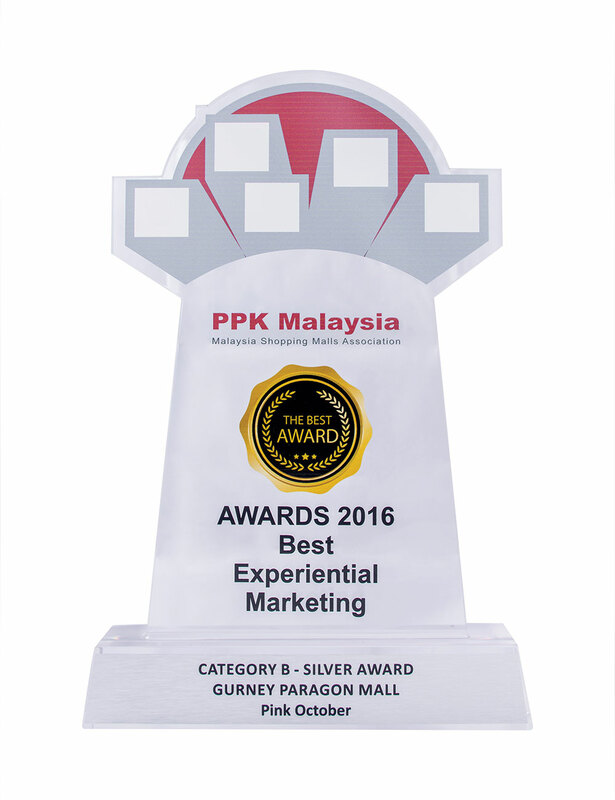 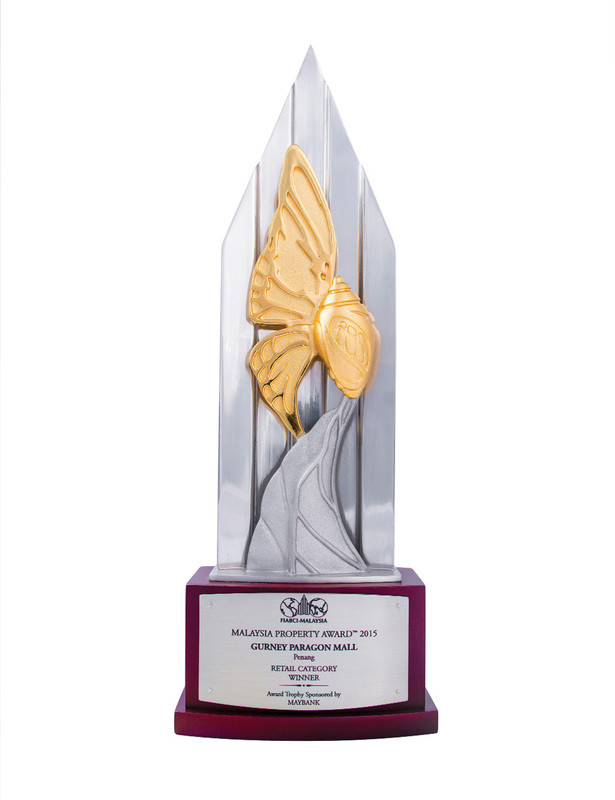 It marked the group’s foray into real estate investment. Known as St. Jo’s following its opening in 2013, the venue was formerly a two-storey chapel built in 1916, which served as a training college for teachers. 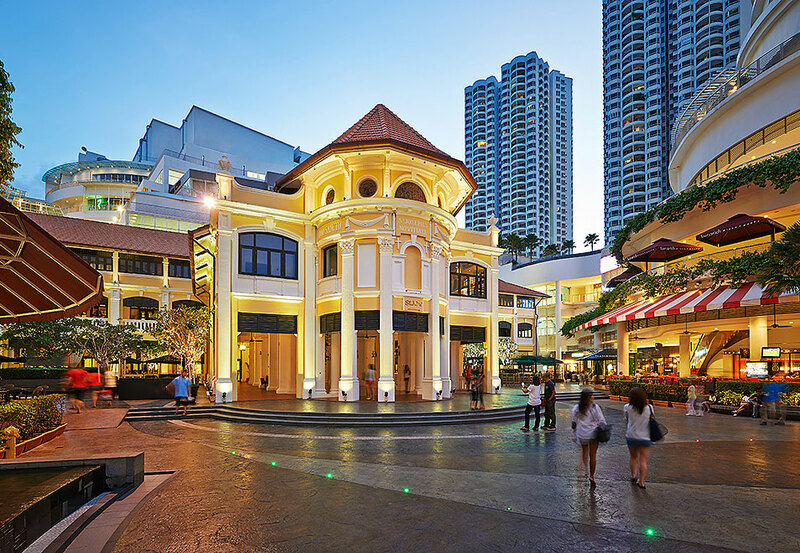 Due to its historical background, the venue offers patrons a unique glimpse into the architecture and ambience of Penang's heritage, in addition to being a premier retail destination. 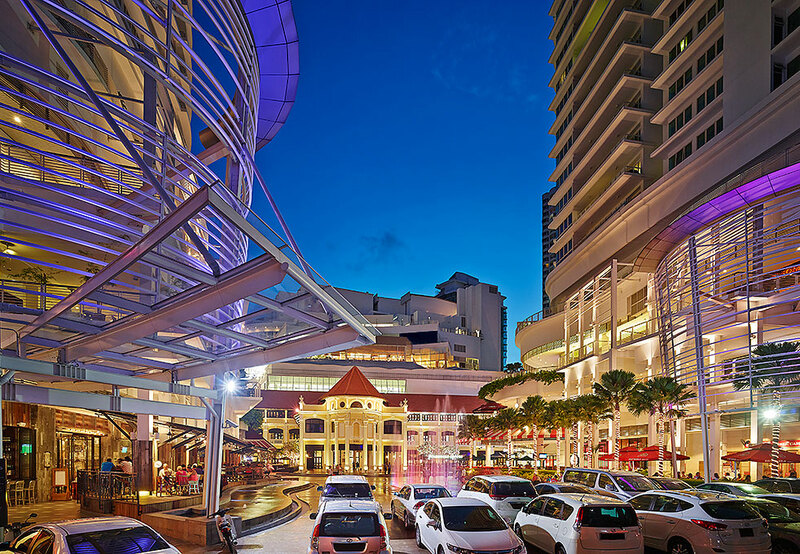 With anchor tenants including luxury retail group outlets and an upmarket grocery chain, the mall offers myriad options for fashion, beauty and lifestyle brands, plus sea breeze-fronting al-fresco dining spots. 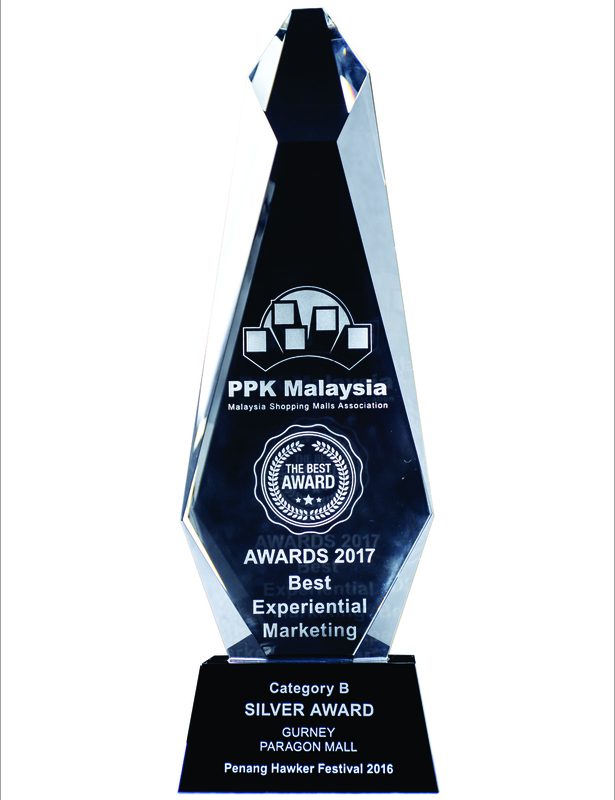 Moviegoers also enjoy a thrilling experience in the IMAX theatre in TGV Cinemas with eight halls – a first for Penangites.